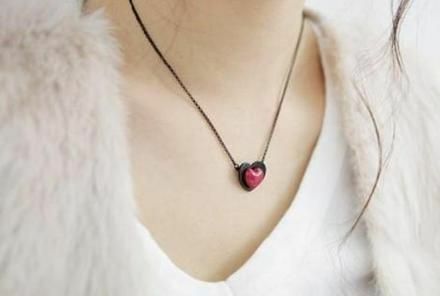 We found 343 Necklace deals in National USA. Cute and lovely go hand-in-hand with the Swarvoski heart shape necklace from GEMROC. This little beauty can be yours for $24 (save 89% off $220). Live out your sparkling fantasies with the silver flower fantasy necklace and earring set from JewelryStylist.com. Get the set for $20 (reg. $69) - save 71% + free shipping. $19 for a unique wish pearl necklace set — includes real clam with genuine pearl inside!